Russell Rochestie is responsible for overseeing the capital markets and financing of all Toll Brothers Apartment Living communities from acquisition to disposition. Russell is also involved in setting the strategy and the financial operation of the division. 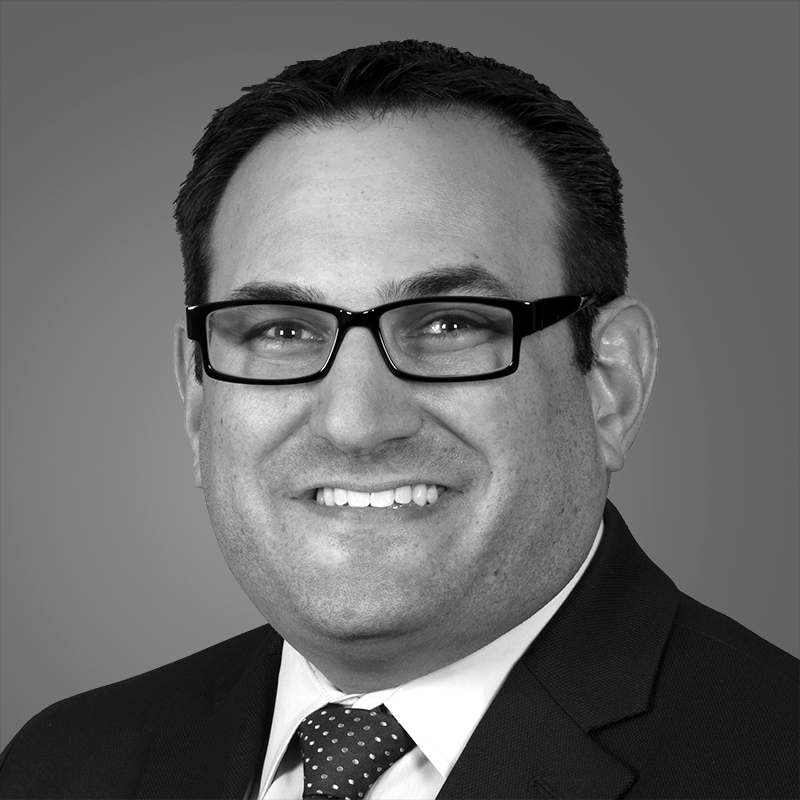 Prior to joining Toll Brothers Apartment Living in 2018, Russell worked in the Toll Brothers corporate finance department starting in 2002 and was involved in the capital markets and investor relations activities of the company. Since 2013, the finance department has raised over $12 billion from both public capital markets and project-level financing. Russell earned a Bachelor of Business Administration with a concentration in Finance from Emory University.